For me, the perfect weekend is an afternoon spent lazing in a cafe. As rays of sunlight cascade into the shop and the enticing aroma of coffee perfumes the air, time itself comes to a standstill. Understandably, most of my weekends are spent combing town for the latest cafes. 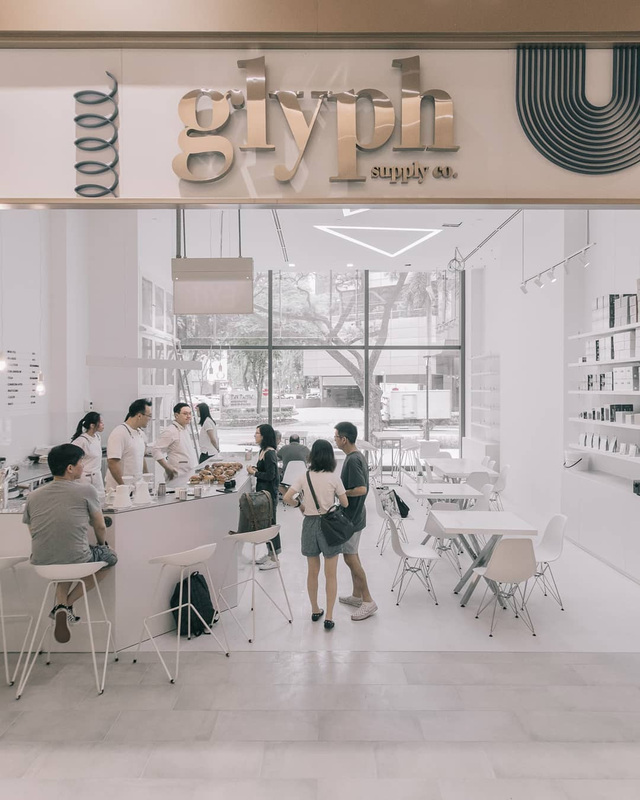 And one of the hidden gems I recently discovered was Glyph Supply Co – a sleek cafe in 111 Somerset. Step inside the whitewashed interior of the cafe and you’re greeted by a wealth of natural lighting from the floor to ceiling windows. Personally, it is this minimalist decor that provides an ideal setting for you to cast your worries aside and focus on appreciating a cup of coffee. 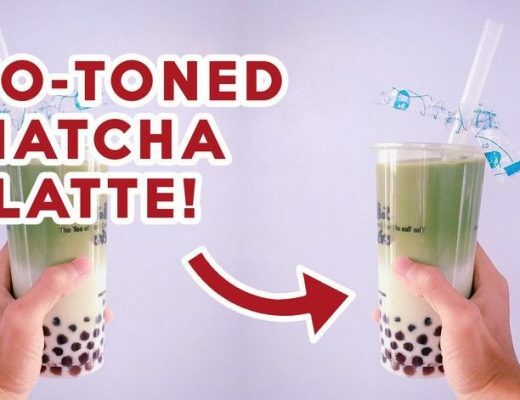 Unlike other cafes which boast a litany of coffees, the selection here is pretty simple – White ($5.50), Black ($4.50) and Cold Brew ($6). However, the type of roasts used are rotated on a seasonal basis. 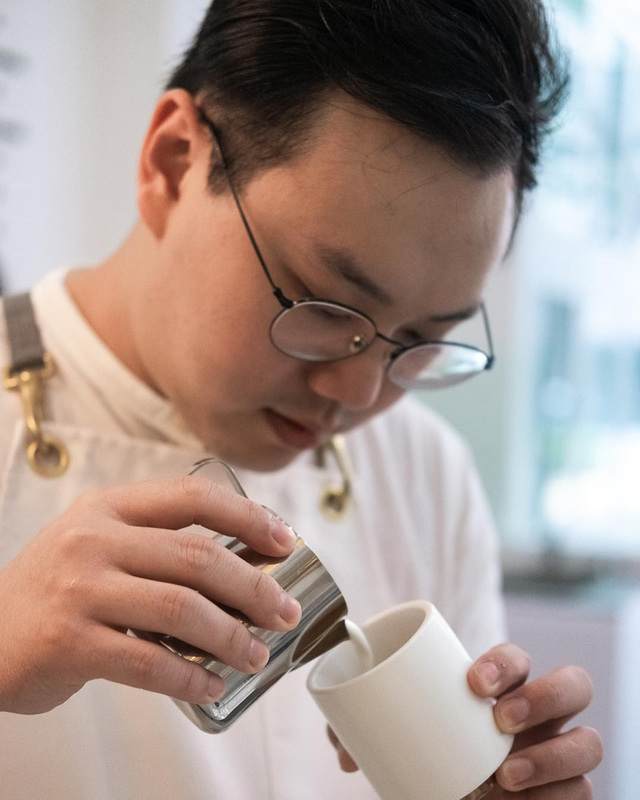 For instance, Glyph Supply Co recently featured Ethiopian Areka espressos from Project Origin – a green bean coffee organisation based in Australia. Tea aficionados have good reason to drop by the cafe as well, with the cafe offering a judicious selection of teas. 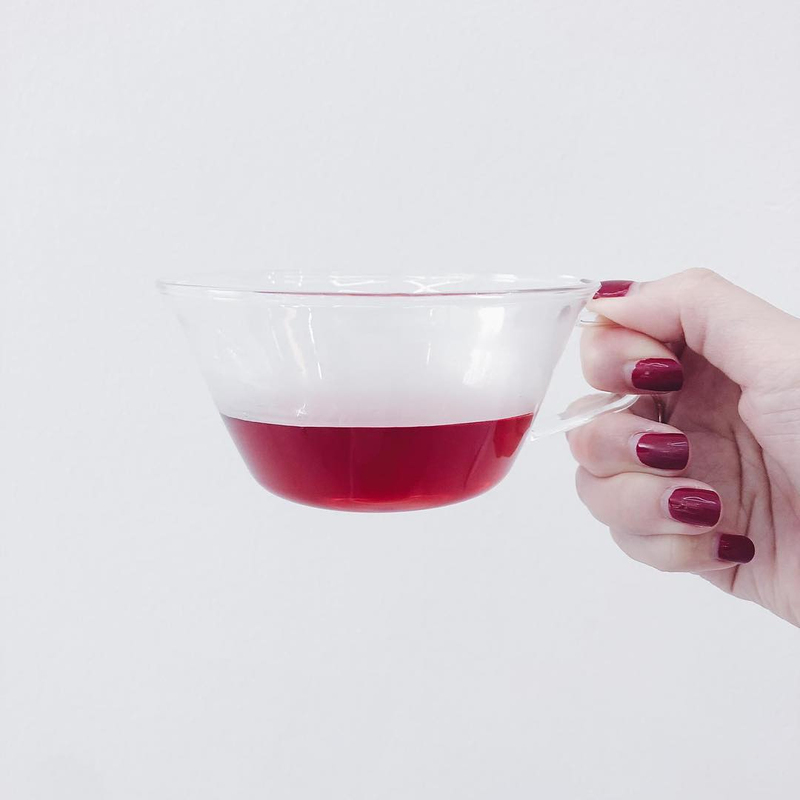 The teas here are also rotated on a seasonal basis, so you’re always in for a surprise whenever you visit. 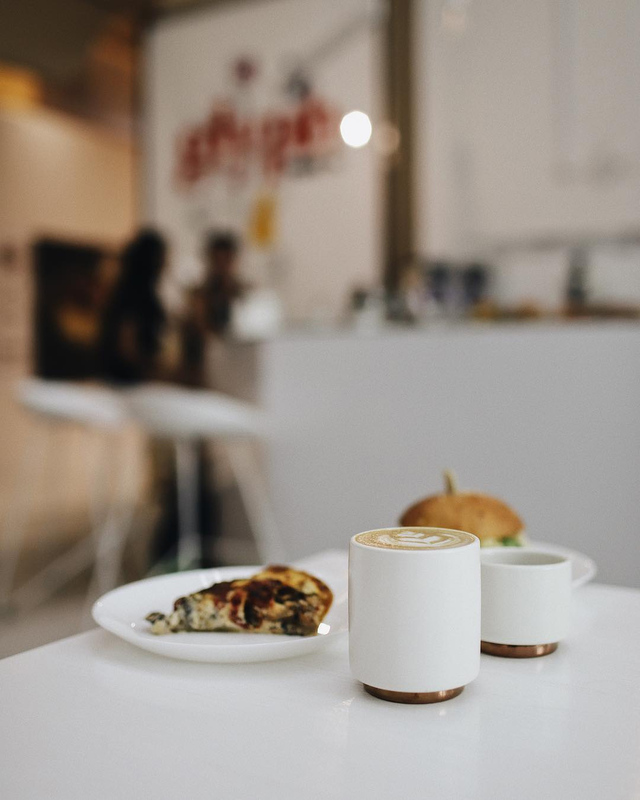 Escape from the hustle and bustle of life and enjoy some precious me-time at this coffee haven ASAP, before it gets crowded by other cafe hoppers. 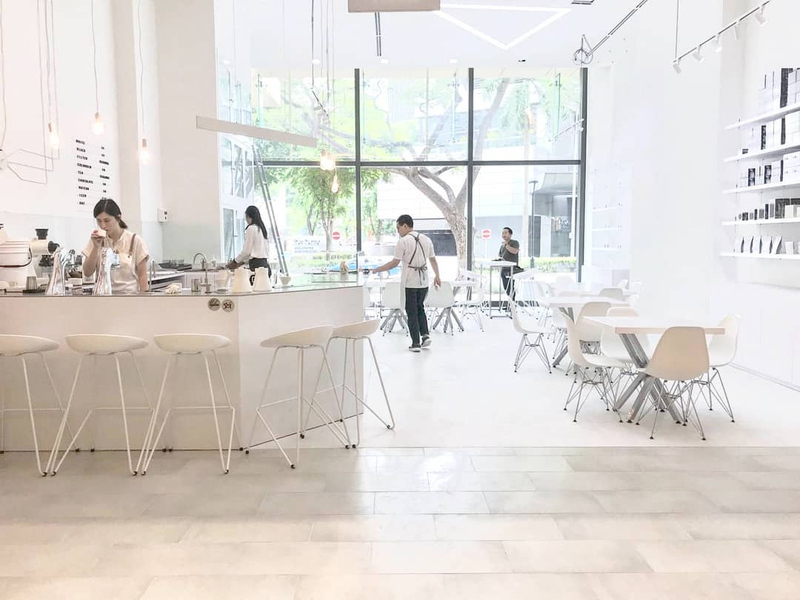 If you are a fan of minimalist cafes, you must also check out Lee’s Confectionery, a neighbourhood cafe in Jurong serving aesthetic French pastries. 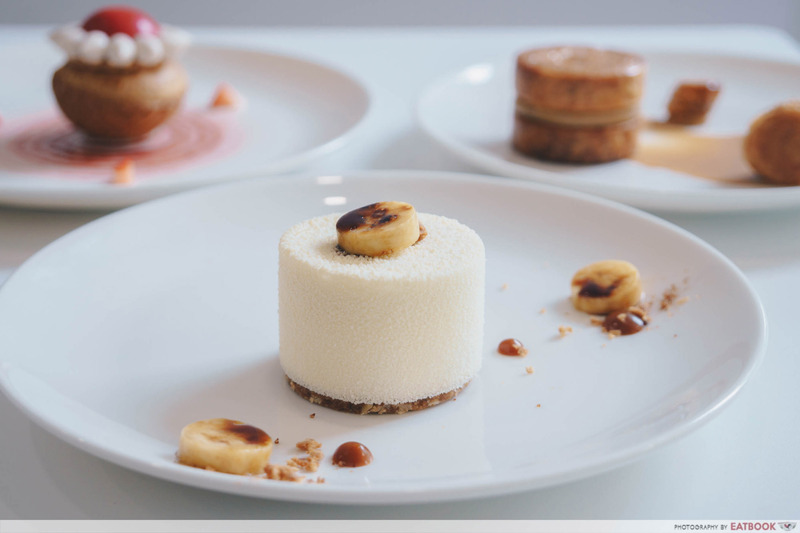 Their Jiāo ($8) is a piece of art which features a pillowy banana sponge funked up with banana compote and mascarpone.